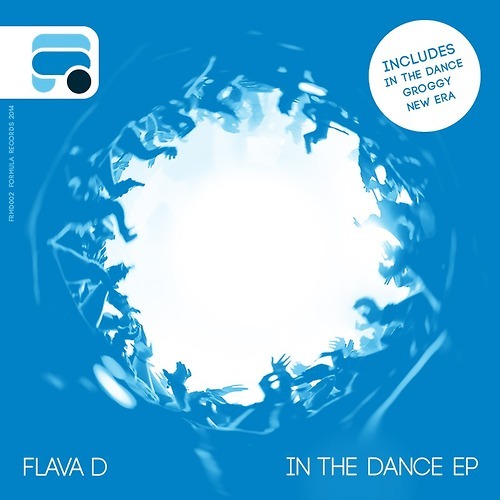 Flava D - In the Dance EP | In The Face! A nice slice of garage tinged bassline from Butterz main gyal Flava D, the title track sets things off with a bang with its infectious and ever changing bassline and an appropriate vocal proclaiming ‘war is in the dance’. 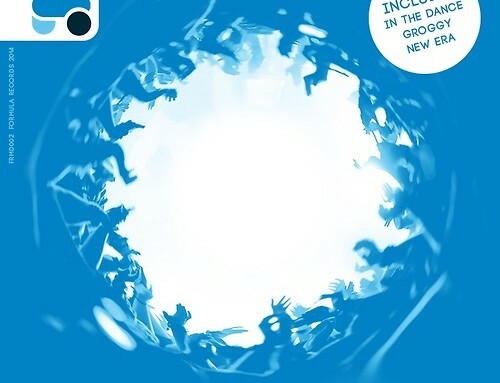 Second track Groggy also follows suit with a hyped up sleazy basslines over some suitably swung 4×4 beats. Out now on Champions label Formula Records.